Heating costs are one of the most expensive aspects of colder weather. 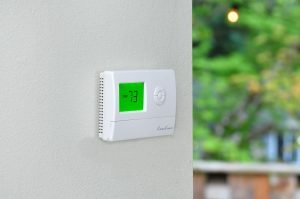 A comfortable temperature for residents can range based on who is paying for the heat and how warm they prefer to keep the unit. 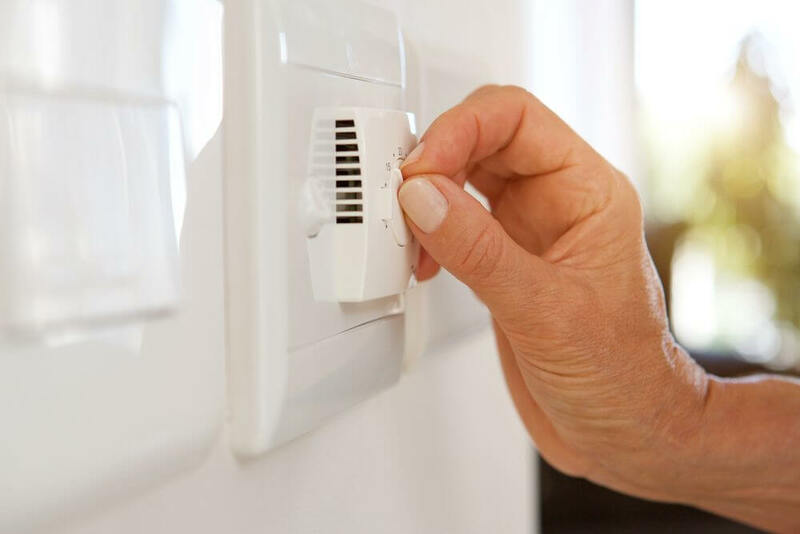 Every state has different requirements for heating a rental property. If you don’t know, check with your state department to find the answer. It is important to follow state and federal law before instituting regulations. Get your lawyer to look over the contract and include a temperature regulation in the agreement every resident needs to sign. That way, if a legal issue ever arises, you will have the signature on the agreement to back it up. Landlords have the right to see utility use on their property. 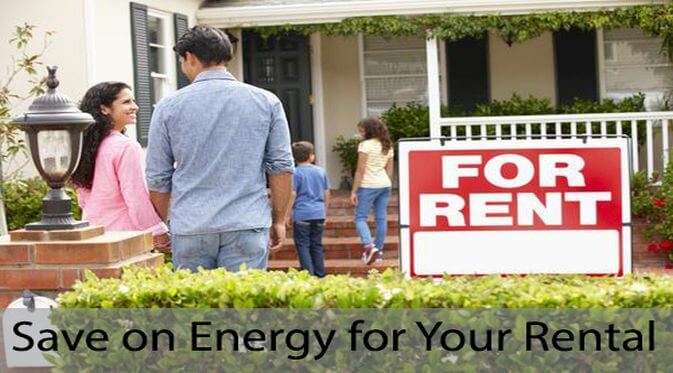 If you suspect a tenant is abusing energy costs, this presents reasonable cause to check the meter and the energy bill. 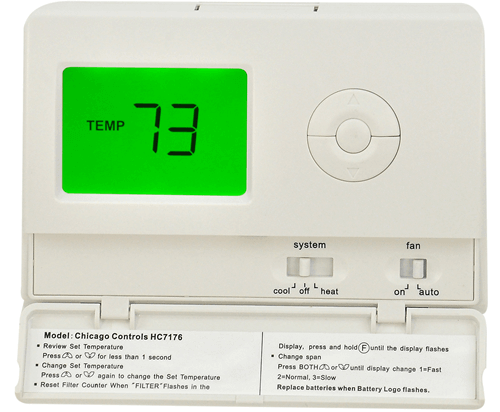 If, for example, you have it in writing that the thermostat should not be set above 72 degrees and the utility use says otherwise, then they may be breaching the rental agreement. 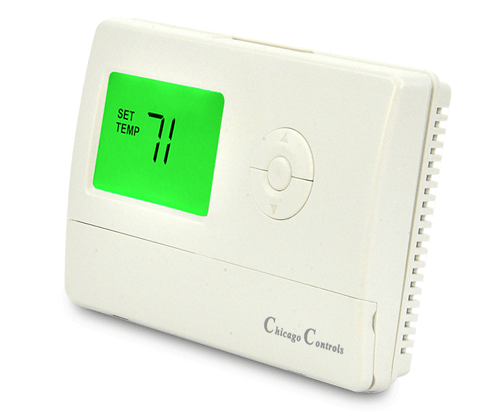 If your property requires a tamper-proof thermostat, shop here. Even if you have reason to believe a tenant is breaching the agreement, you cannot force your way into a tenant’s unit. Residents must grant entry, or a court order given to enter the apartment. 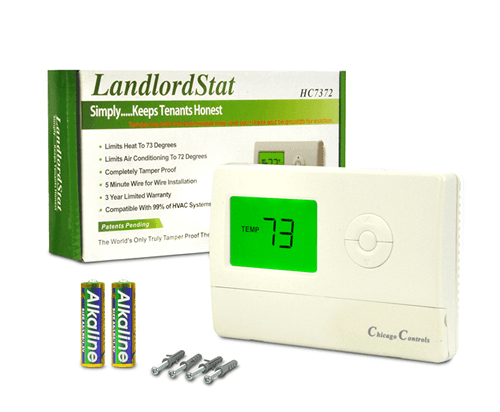 Landlords can put in the agreement that if abuse of the contract happens, the landlord will use a lock box on the utilities, giving you a way to control the usage. But again, get it in writing before the tenant moves in. The best thing you can do is draw up a solid rental agreement. If a tenant is breaching the contract, contact your lawyer to find out the next steps to take. 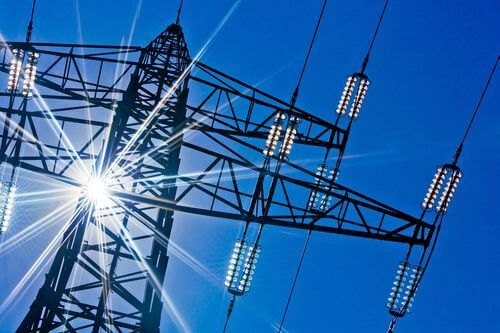 It is important to maintain a professional attitude and try to keep a good relationship with the residents when possible, but a breach of contract and abuse of the utilities means it is time for a conversation.